Gorgeous home with all the fixings. Two story Mimosa model with updated kitchen with granite counter tops and stainless steel appliances with lighter wood cabinets. Beautiful dark wood floors throughout with plantation shutters throughout. All bedrooms are upstairs with a half bath downstairs. Enjoy the back patio that is screened and insulated with stamped concrete wrapping around. This home has an extra storage shed for storage or workshop. It also has a propane gas tank for the generator. Gated community with pool and clubhouse. Centrally located for easy in and out. Accordion shutters throughout with a brand new a/c. 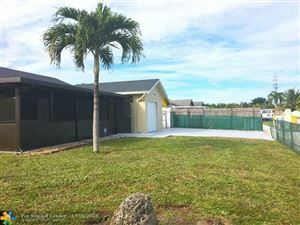 Beautiful 2-story 3 bedroom, 2.5 bathroom house on a cul de sac in great residential community. Huge master suite!! Spacious family room and living areas with tons of storage. Newly fenced yard with patio. No back neighbors!!! Low HOA!! Centrally located, close to everything. 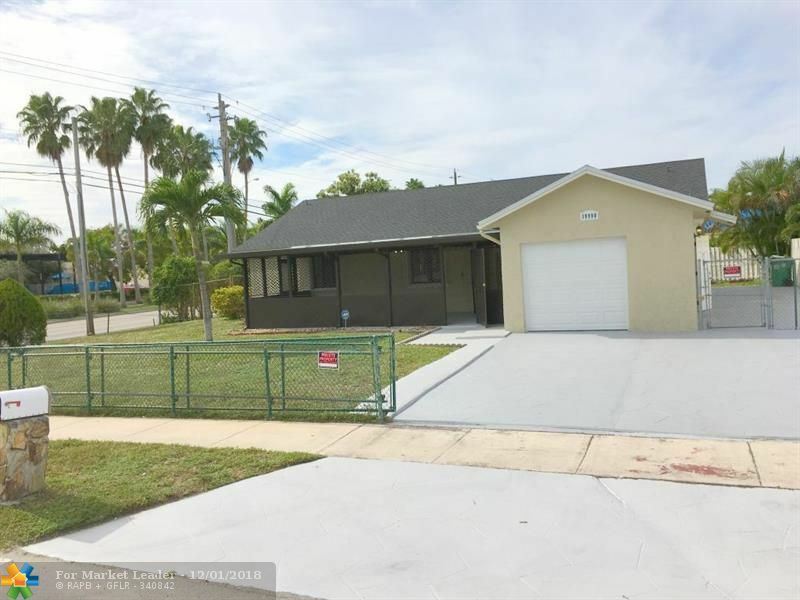 Don't miss this opportunity to own this wonderful home. Great for a First-time homebuyer! One of few homes with an additional fourth bedroom and enclosed family room. This home has a lot of potential for a home buyer with a vision. Seller is motivated and open to all reasonable offers. Shows well, appealing: 4/2 plus carport, needs some polish. It has: curb appeal, open floor plan, updated kitchen and baths. Formal dining, split bedrooms, septic and spacious yard on a quiet street. 4 A/C- Window/wall units working. Central A/C needs replacement. Washer and dryer not included. Roof 3 years old. Septic cleaned 2 to 3 years ago. Sellers disclosure available upon offer acceptance. Firm schedule, by appointment only. Thank you! Charming 3 bedroom 1 bath home on extra large fenced lot. Front porch has decorative spiral columns. Features include; separate laundry room, great room, updated kitchen, shed, tile & vinyl flooring in living areas and carpet in bedrooms. Kitchen has a window with views of the back yard, updated cabinets, some with glass front display, glass cook-top on range. Wainscoting in great room & dining area. Driveway is extra wide to accommodate additional parking. There is ample room on the side of the home for parking a boat / RV or similar recreation toys. Excellent property, priced to move quickly. Compare and see. Walk to Myrtle Grove Park. BACK ON THE MARKET LAST BUYER'S FINANCING FELL THROUGH. THEIR LOSS IS YOUR GAIN. 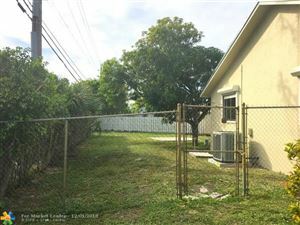 Great 2 bedroom / 1 bathroom single family home with a large backyard. Huge lot with room to build. Great potential. Great investment property or first time home buyers. This townhouse has an extra large Master bedroom.Unit was originally a 3 bedroom, Master-bedroom was expanded to make it bigger. Ample backyard space perfect for barbecuing and entertaining. Less than 1 mile away from Hard Rock Stadium. Shopping plaza within walking distance with everything you need. Turnpike and Palmetto expressway easily accessible. Prefect as a starter home or for investments.FULL OF POTENTIAL WITH MINIMUM WORK. THIS CONDO IS IDEAL FOR AN INVESTOR AS IT IS RENTED MONTH TO MONTH ($1,300) TO A GREAT TENANT WHO WOULD LIKE TO STAY, OR FOR A FINAL USER. VERY SPACIOUS 2/2 WITH A LARGE BALCONY ON THIS CORNER UNIT WITH OPEN FLOOR PLAN. UPGRADED KITCHEN WITH QUARTZ COUNTER TOPS EXTRA STORAGE. VERY CONVENIENT LOCATION CLOSE TO AVENTURA MALL, HIGHWAYS AND ALL KINDS OF SHOPPING AND ENTERTAINMENT. RULES JUST CHANGED NOW YOU CAN RENT RIGHT AWAY (NO WAIT), MINIMUM FOR 1 YEAR.